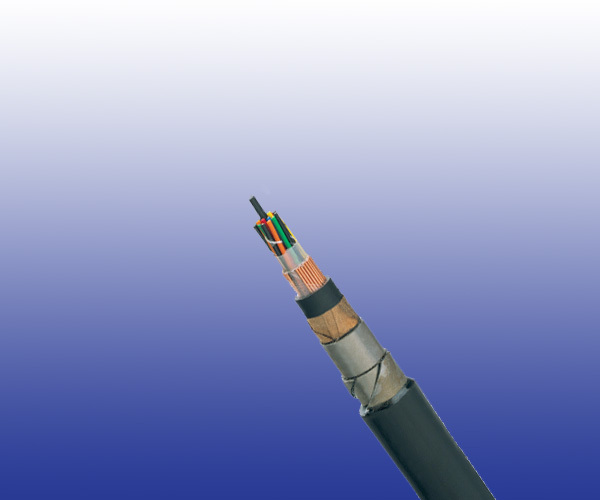 The cables are used as railway cables and can be installed directly into the ground or in ducts. Conductors Soft annealed solid copper, 0.9/1.4 mm nominal diameter. Cabling Element Four insulated conductors are twisted together to form a quad. Stranding Quads are helically stranded in concentric layers. Core Wrapping Two or more layers of plastic tape(s) with overlapping. Screen 0.9/1.2/1.4/1.8mm copper wires wrapping with one plastic tape (protection against interference). Armour Two layers steel tape (0.8mm thick). Add the link of current page. The personal information you enter is only used to reply to your message, It will not be leaked or used for other purposes.